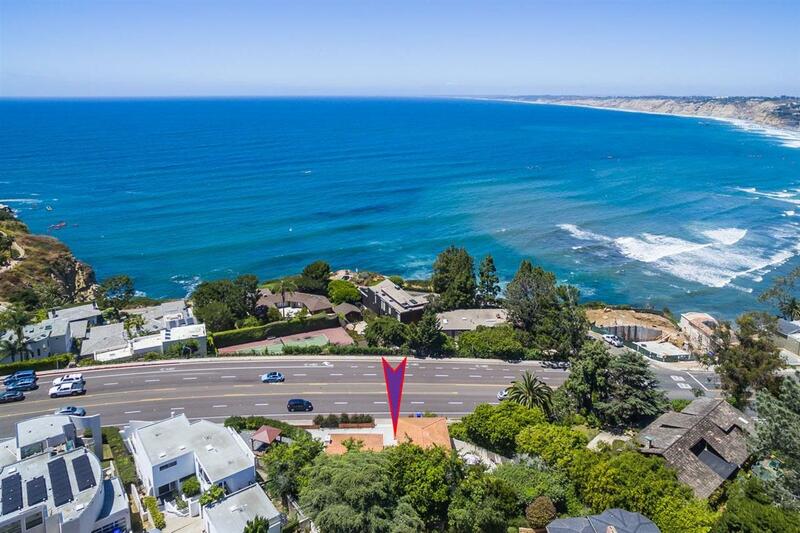 Spectacular ocean views in the Village of La Jolla. 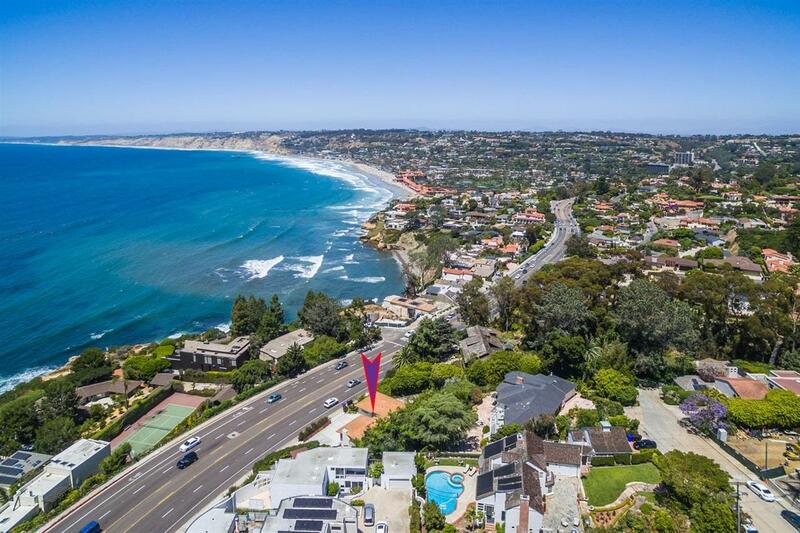 Close proximity to La Jolla Cove, La Jolla Shores beaches and upscale Village shopping and dining, all within a 10 minute walk. 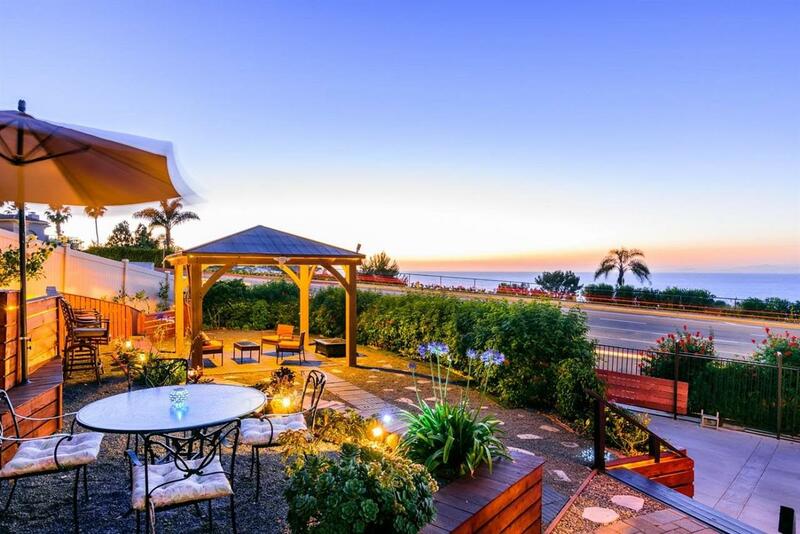 This home offers a great opportunity to fully enjoy the indoor/outdoor lifestyle of coastal San Diego. Featuring several outdoor patio lounging areas, large gazebo, a fun bronze mermaid water fountain sculpture, and a hot tub. 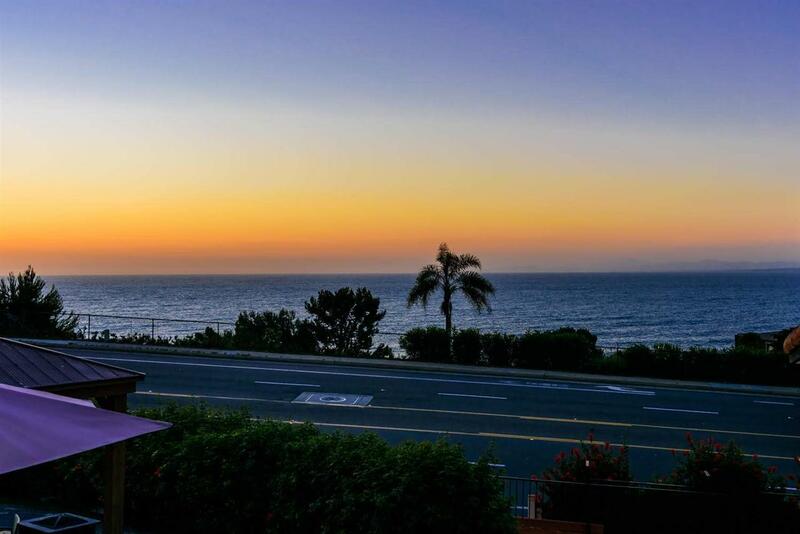 This spacious 7,900 square foot lot is fully fenced and private with a gated driveway.